Cable companies are notorious for their fees — modems, set-top boxes, HD service, DVR service, repair visits, early termination fees; the list goes on. 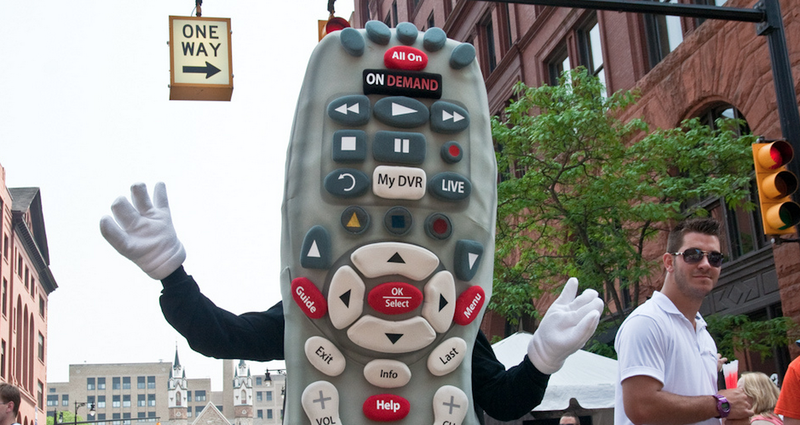 But Comcast tells Consumerist that it is ditching one annoying little fee over the next few months. We found out about this after Consumerist reader Steve wrote in to say that Comcast tried to ding him for a few dollars when he called to get rid of a sports package on his service. The customer service rep he spoke to explained that the fee applies for any change to his existing plan. Steve was able to get the fee waived after pointing out to a supervisor that it was silly for the company to risk losing a customer who pays Comcast hundreds of dollars a year just to squeeze two or three bucks out of him. We asked Comcast about the fee and reps for the company explained that in some markets, there is a few-dollar fee (it varies by market) for subscribers who make TV package changes over the phone. Changes made through the Comcast website did not incur the fee. This sort of fee isn’t unheard of; we’ve heard similar complaints about other pay-TV companies, and the airline industry is leading the way with surcharges for dealing with a human. Much like those airlines who charge fees for booking tickets or changing reservations over the phone, it’s about trying to nudge customers toward using online tools that don’t drain a company’s limited human customer service reps.
Comcast, which everyone agrees could use some good PR, says that it has decided to respond to customer gripes about this charge and is phasing it out. Reps for Kabletown say the phase-out began in September and will be complete by the end of the year.